Jake Smith and Lucy Charles top the ranks at parkrun this week. Here are the quickest times on Saturday (August 25). 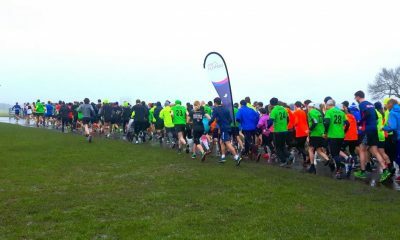 The quickest time of the week is once again run at Exmouth parkrun. Even though Tom Merson, last week’s fastest parkrun runner, improved by nine seconds to 15:01 it was only good enough for joint third this week. Axe Valley runner Jake Smith ran a blistering 14:21 to take the top spot. Having already run a 5k PB at the Yeovilton Summer 5K Series (August 8) the James Thie coached runner is in fine form. Sub 30 minute 10k runner John Beattie ran the second quickest the of the week at Rother Valley parkrun with another sub 15 minute showing. With the previous course record at 15:26 Beattie took 31 seconds off with a 14:55. 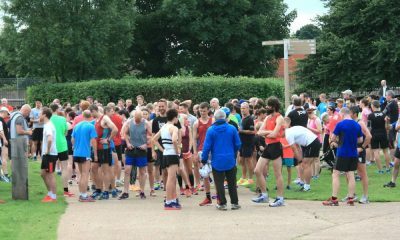 At Gunpowder parkrun Lucy Charles ran 16:46 as the only woman under 17 minutes this week. Given that the Hoddesdon Tri Club runner’s parkrun PB was 17:32, also at Gunpowder parkrun, this is an almighty jump for the athlete. The second fastest female was Annabel Gummow in 17:21. The Winchester athlete is another in good 5k distance this summer with a parkrun and 5k PB of 17:09 and 17:16 respectively. It was a good weekend for Cornish women with Gummow the quickest, but also Emma Stepto (17:31), Emma Paull (17:47) and Katie Hughes (18:03) having a good race at Penrose parkrun. Both Exmouth and Penrose parkrun were the quickest this week, although Exmouth was quick for the men and Penrose for the women. 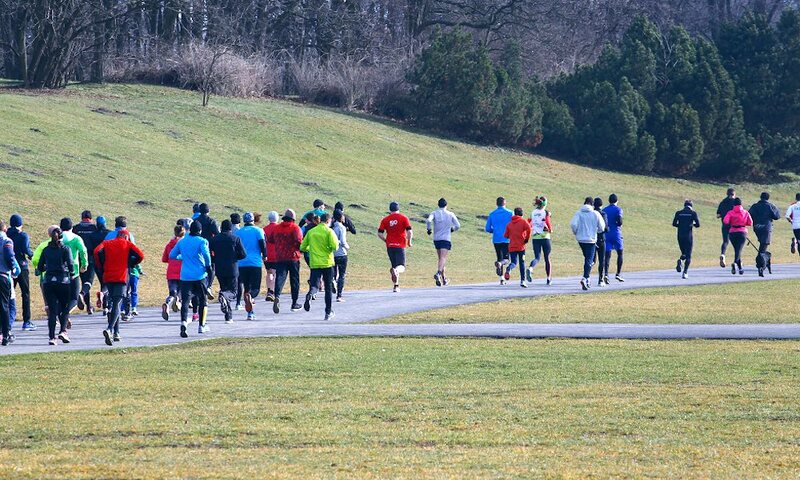 Are you a fast racer or just a fast runner at parkrun? 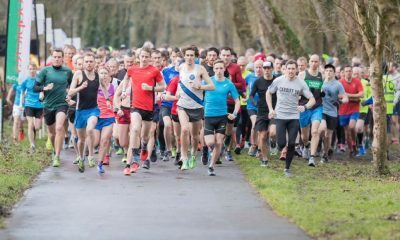 Would you like to run faster at parkrun? 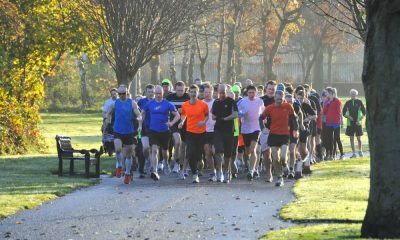 Top tips to help runners of all abilities hit a parkrun best can be found here.